I can walk some now too… with an old lady walker. My hands can now grip things too. Progress! This page has been sitting half done since August. :| It was kind of shaky to get back at it. I’m trying to get back to my normal schedule with these pages. LOL, thanks. I’m getting used to a brand new computer (went from PC to Mac) and a brand new tablet. It’s a struggle. !! :D It’s so great to have you back and feeling better, Tina! 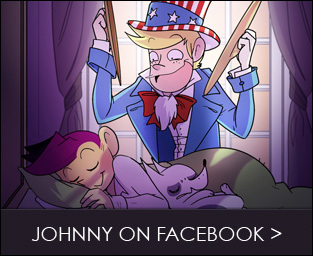 New page looks awesome and I’m glad to see you able to get back at it after all that!! Great that you’re back! hope your recovery is speedy! SOOOOOOOOOOOOOOOOOOOOOOO glad you are back in action, at least somewhat! What a crazy couple months for you. 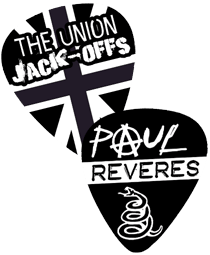 We love you and sorely missed Paul Reveres! P.S. Oh, Sam Adams, you rascal. 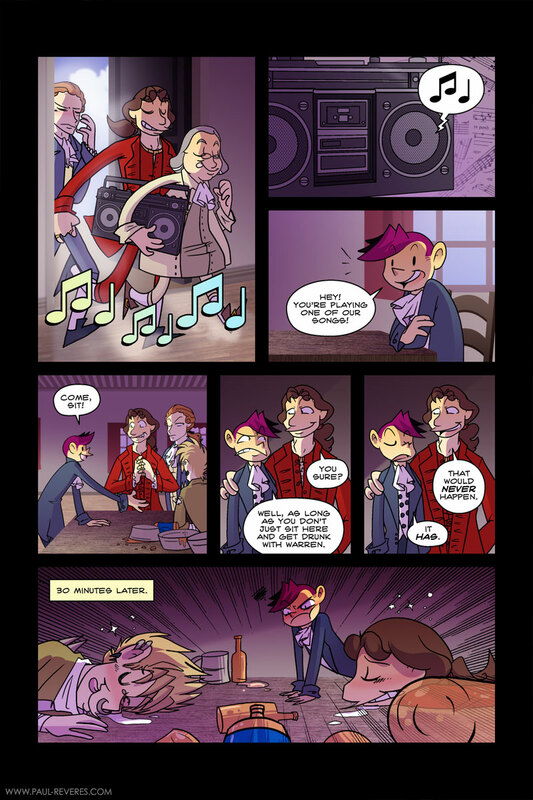 Awesome comic, I totally support anyone getting drunk with sam adams! Glad you are getting better! hope you keep healing quickly! TINA! :D You’re alright now! (Well, better than earlier, right?) 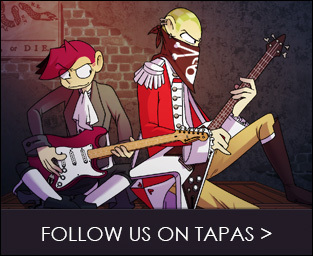 ^^; Daaww… Teej looks so “Wth, why am I even following these idiots”… in a bamf sort of way, of course. And Paul’s pouty face in the last panel! Angry tomato faaaaaace~! Thomas Jefferson is so above this. Hehe oh Sam Adams, you silly drunk you. I don’t like Sam Adams. Hard to tell. Congrats on your ongoing recovery! Glad to see you’re still among the living and comicking! Glad I’m still among the living too. ;) And thanks! Great job as always. This one brought me the biggest of smiles. :) Keep up the good work!